Many people are not satisfied with their own voices, especially the way they sound through a phone or a microphone. Don't let it become your fear because Call Voice Changer is a intelligent tool to make your voice sound attractive in a very unique way. In addition, this voice changer also allows you to achieve your target voice in few seconds thanks to its brilliant voice settings and intuitive arrangement. "I hate experiencing complicated steps!" Firstly, take advantage of its unique "nickvoice" concept which includes up to 50 different sample voice outputs, categorized into various voice changing purposes. These categories consist of Movie Maker, Non-human Voice, Male to Female voice and vice versa. 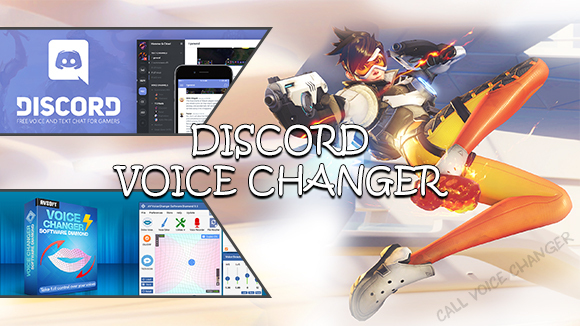 You can also import your self-made "nickvoices" or download it from call voice changer's add-on list. If you have got the desired voice, next step is definitely to enhance the sound of that voice. The advanced Equalizer is what you need! Including 19-slider equalizer with a host of presets, this is really helpful for your quick selection as well as easy control in real time. Last but not least, Batch File Morpher is also a big addition of Call Voice Changer in order to assist you in shortening morphing process. This advanced morphing tool can quickly perform audio morphing and file format converting processes on several files at the same time. These cool features are only one mouse click away. All you need to do is "click and talk", and you can immediately hear how your voice sounds to make further adjustments if necessary. Now, let's see if these tips can really help you produce brilliant audio masterpieces in few seconds?! P/s: Don't forget to share your results and awe us with your hidden talented!